Hopeless Records has announced the release of We Are The In Crowd’s debut full length ‘Best Intentions’ will be on October 4th. The Poughkeepsie, New York pop punk band commissioned the same two producers they worked with on their debut EP ‘Guaranteed To Disagree’ for the project, Kenneth Mount and Zach Odom (All Time Low, Mayday Parade). 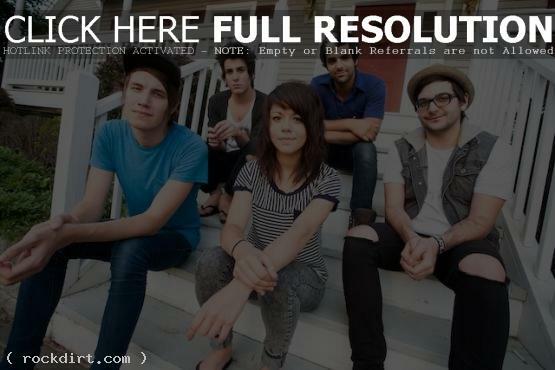 The band is currently on tour with All Time Low, with dates in the US this month and the UK to kick off 2012.